In the wake of scandal, the Montrose family moves to New Oldbury from Boston, MA, establishing a home in Willow Hall. The estate seems untouched, but there is something hidden in the confines of the homes dark past. Willow Hall has secrets as dark as night and as treacherous as well, and Lydia must learn to call on power she never knew she had if she hopes to keep those she holds dear safe. 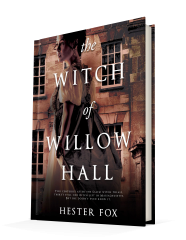 Published October 2, 2018, by Graydon House The Witch of Willow Hall by Hester Fox is a paranormal gothic tale with intriguing story development. What an interesting novel. There is an essence that surrounds this novel making it reminiscent of Joyce Carol Oats. It comes through the haunting aspect of the novel and the ease of which the story develops and grows, allowing the gothic nature of the film to grow. 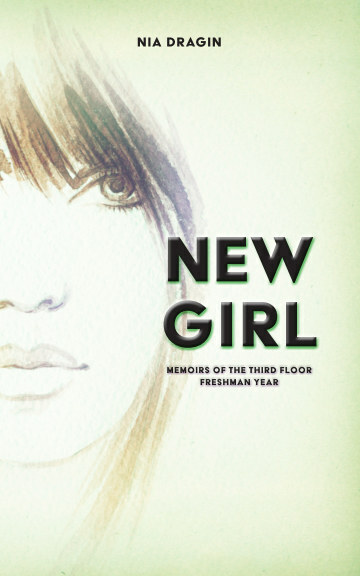 That is the beauty of the novel that it makes sure to focus on the characters while also having that eerie feeling lingering right on the fringes of the story. It never goes away, and that is the eeriness of the story, that in Willow Hall, the paranormal creeps up on the reader, making them by surprise before returning to the shadows of the story. It is a magnificent way to tell the story while also giving the characters a chance to develop as the narrative goes on.